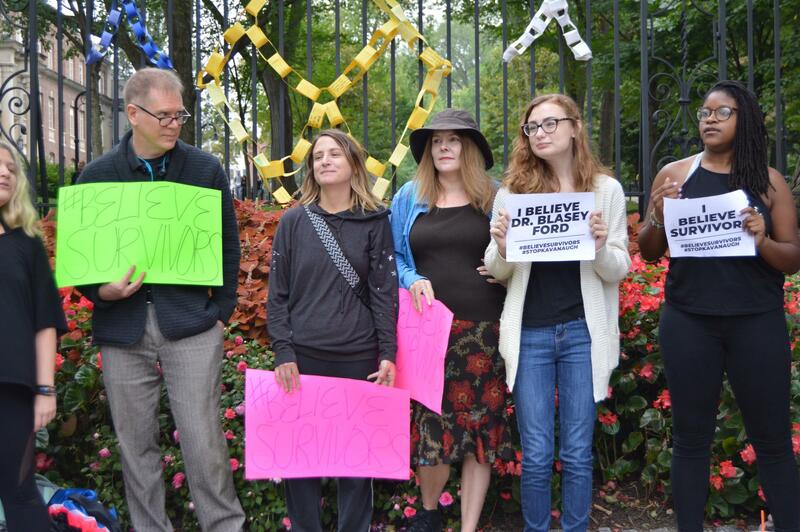 Women and men at the rally held signs about believing survivors of sexual assault. 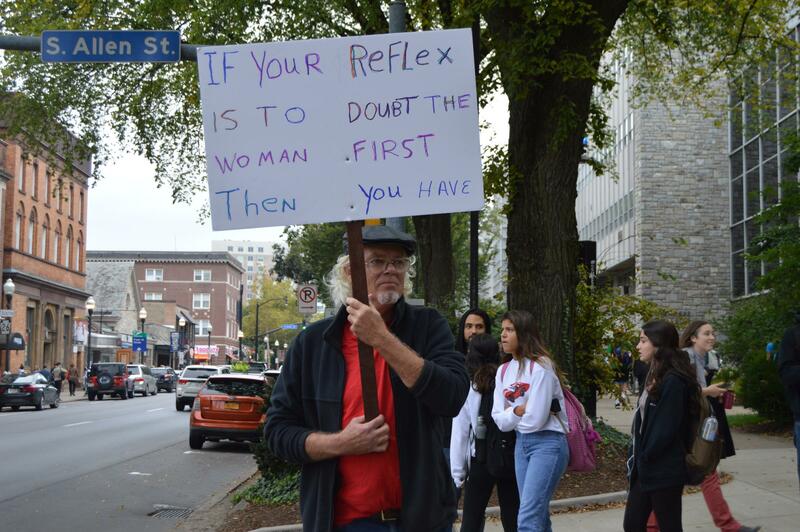 Gregg Connolly of Lemont held a sign that read, "If Your Reflex Is to Doubt the Woman First, Then You Have a Moral Failing You Need to Address." 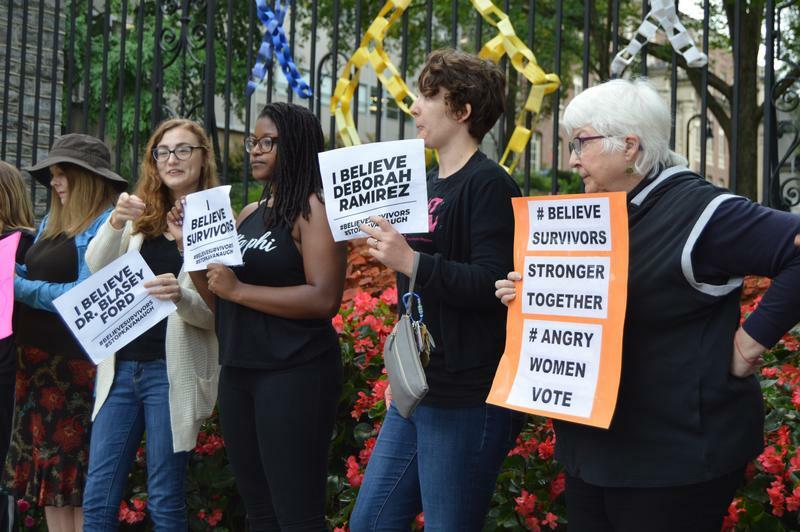 Women at the rally held signs about believing survivors of sexual assault. 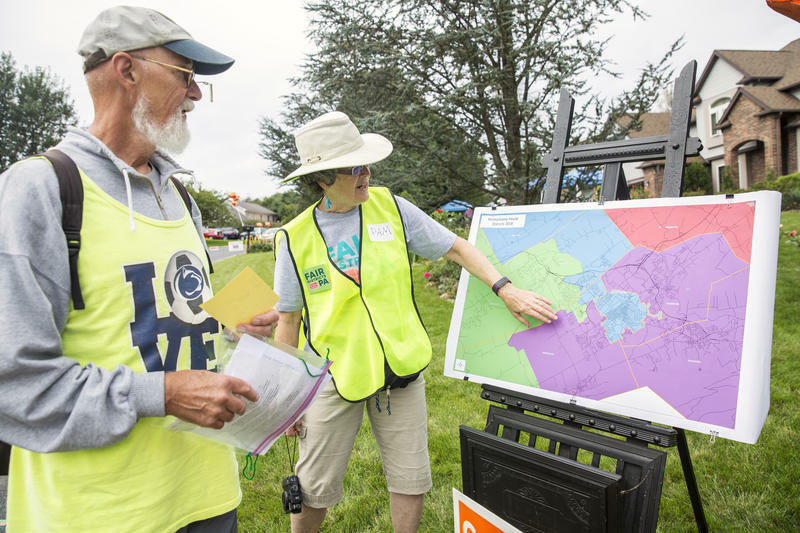 Rally participants used a megaphone to share their own stories. 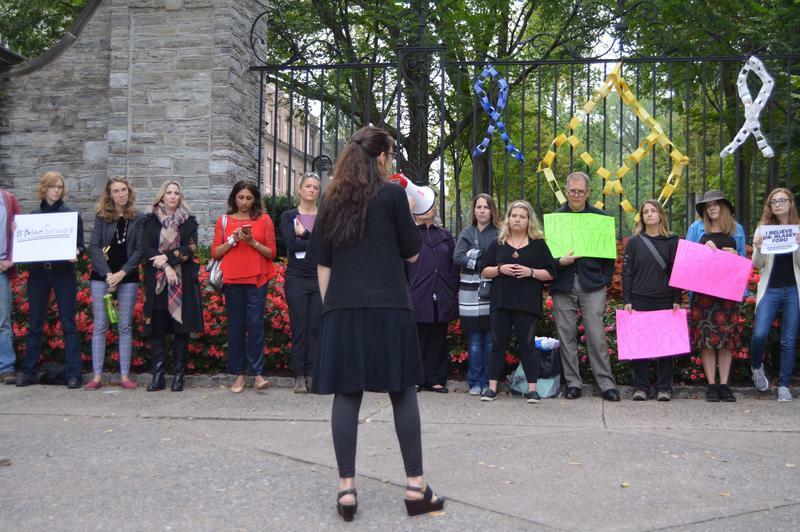 Gregg Connolly of Lemont walked back and forth in front of the group, holding a sign that read, “If Your Reflex Is to Doubt the Woman First, You Have a Moral Failing You Need to Address.” He said he was there for everyone, but especially for his late wife. A vote on Kavanaugh’s nomination to the Supreme Court has been postponed until Ford can testify before the Senate Judiciary Committee on Thursday.